For a first-time driver, picking out a safe, reliable car is almost as important as buying high quality auto insurance, but making the right decision can be a daunting task. Some cars are safer than others – that’s a simple fact. We’re here to help you find a vehicle with a balance of price, safety, and style that fits your preferences. Let’s get started. 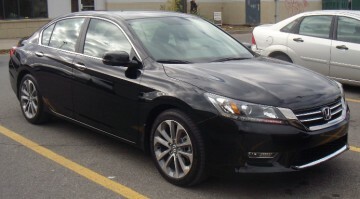 Don’t be fooled by the relatively modest ($21,955) price tag – this midsized sedan managed to earn all of the highest awards when it was crash tested in 2014, and as technology progresses, it’s only getting better. With futuristic life-saving features like forward collision warnings and lane-departure warnings, you and your family can rest assured your ride is outfitted with the latest collision avoidance features at your fingertips. Should things take a turn for the worse, the Accord is designed to take massive impact while still protecting the people inside. With a reinforced body, front and side airbags, and Vehicle Stability Assist, this is a serious option to consider. If you’re looking for something in a higher price range, the $39,900 Volvo S80 won’t let you down. Already known for its advanced safety features, Volvo set out to make waves with this comparatively affordable sedan. Garnering the highest safety distinctions, this Volvo offers features like active high beams and automatic breaking in emergencies. The Volvo S80 is even safer for pedestrians thanks to the pedestrian detection system. Looking for cheap car insurance? Cost-U-Less Insurance can find a policy that will save you money. 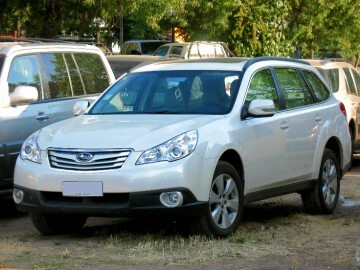 No car manufacturer dominates the top safety pick like Subaru. 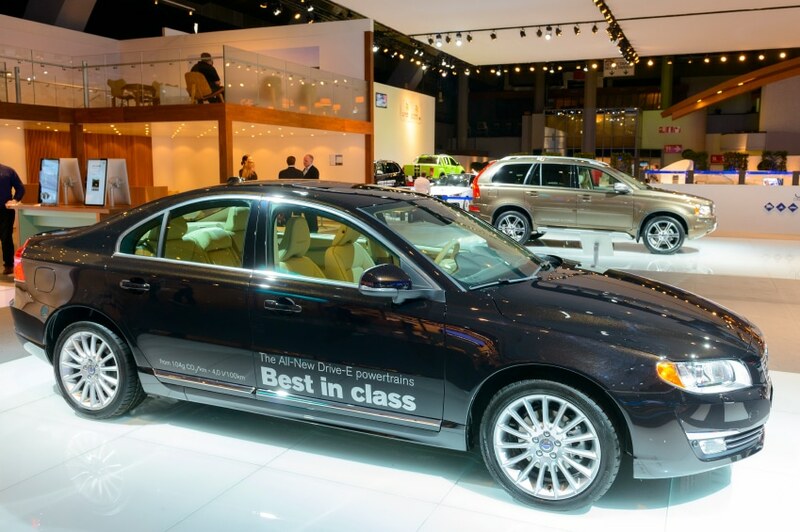 Winning the pick four years in a row for all models, Subaru is a company to keep an eye on, and their Outback model is the crown jewel of their lineup. With a reliable ring-shaped reinforcement frame and an array of airbags, the Outback is structurally sound, but features like EyeSight take it to the next level. At just $23,495, the Outback fits your budget too. 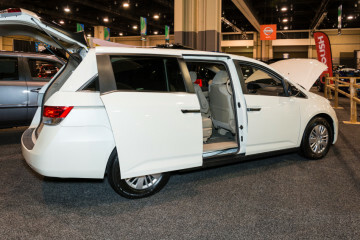 Honda makes their second appearance on the list, but this time, with a $28,825 minivan. This one is more for the parents, but it undeniably makes a great vehicle for the whole family to enjoy. Plenty of room for cargo, road trips, and more, this feature-packed minivan is your best bet for full-family protection. 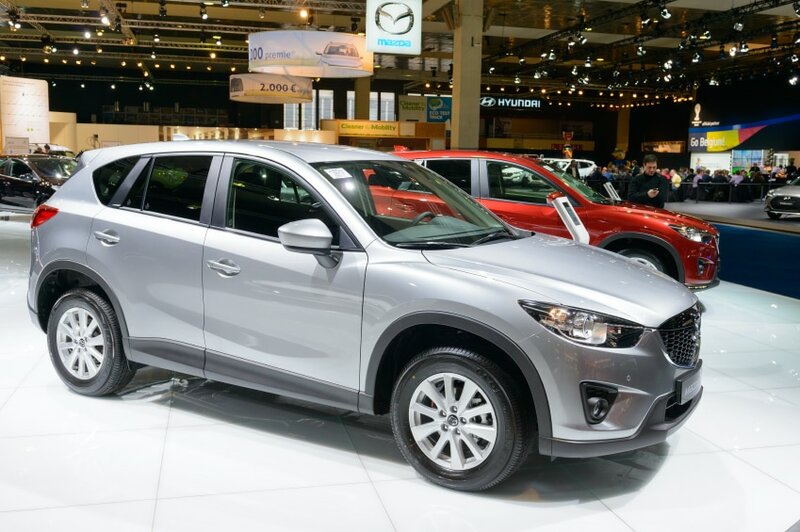 Even the body itself is an advancement in automotive safety technology, but the active head restraints and multiple-threshold airbags are what really make this a gem. Safety awards, plenty of space, and too many safety features to count make this one of the safest vehicles on this list, but you may be surprised to know that it’s also the second least expensive. 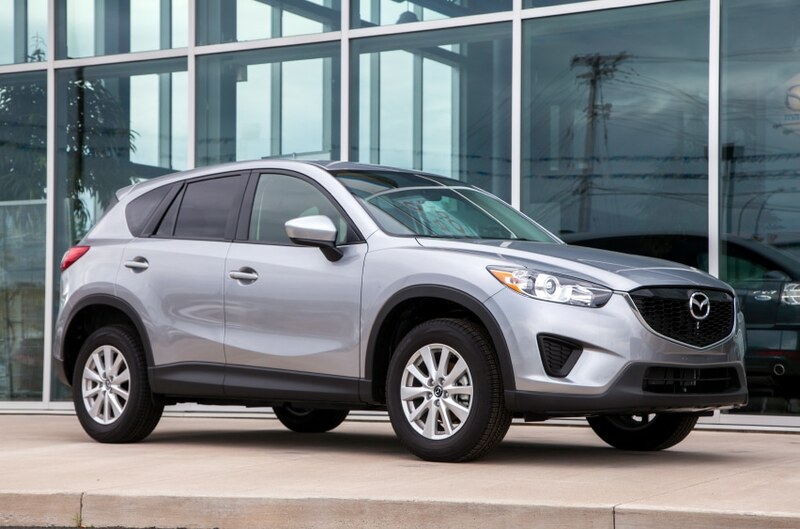 At just $21,395, you can drive the CX-5, complete with dynamic stability control, traction control, blind-spot monitoring, and a Smart City Brake Support System. The body itself is reinforced to protect passengers, and the vehicle’s collapsible steering column protects the driver impressively. Did we leave out your favorite super-safe car? Keep this list going in the comments section below, and don’t forget to stop by Cost-U-Less today for free car insurance quotes, one-on-one consultations, and more. Call or click today! 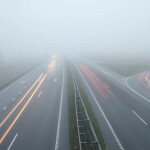 Want to pay less for your first auto insurance coverage? It helps to drive a safe car. Here are five of your safest options.